Virginie Berger is the CEO of Armonia Online, the first pan-European licensing hub for online music. Armonia Online is a European alliance of collective management organizations that make online music licensing and processing simpler and more efficient to ensure a fair deal for everyone. Berger is also the founder of DBTH, a Paris-based consultancy for technology and media businesses, specializing in strategy, marketing and business development. Before setting up DBTH in 2011, Virginie worked for Microsoft, Omnicom, NRJ and Myspace, which she joined as marketing and content director as it first became established in France. She is the author of a book about digital marketing and monetization of music online, “Music and Digital Strategies”, and runs the media “Don’t believe the Hype”, a website focused on entertainment tech and marketing. 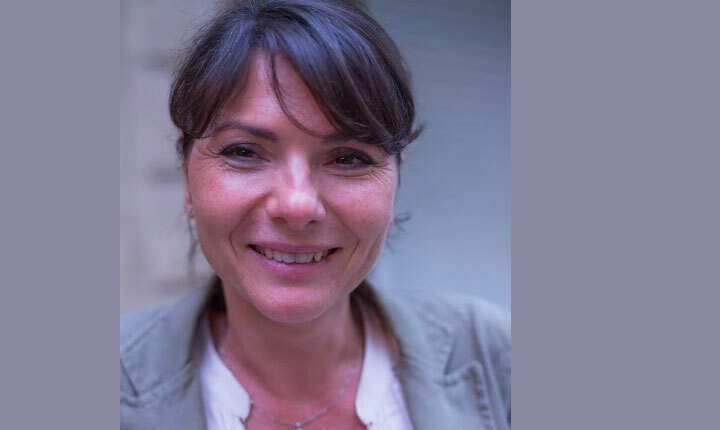 Virginie Berger has more than 15 years of experience connecting new technologies with contents, partners and new audiences. She is a long-time advisor with vast experience in founding, scaling, and operating both start-ups and large organizations globally. As CEO of Armonia or founder of DBTH, she developed her expertizes on merging music and technologies and developing new streams of monetization.